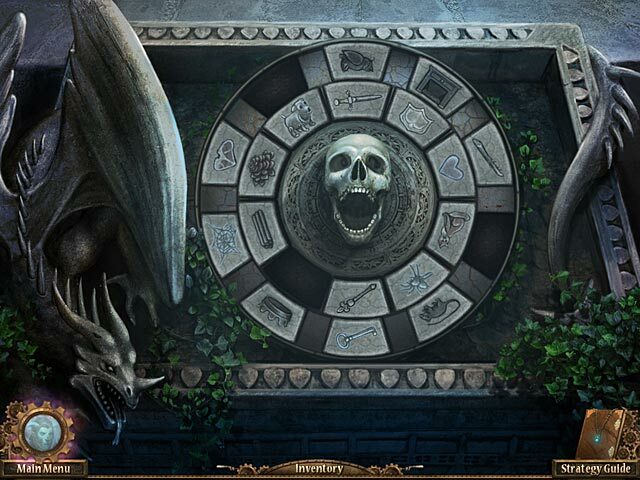 Mystery Legends: Beauty and the Beast is 100% safe to download. 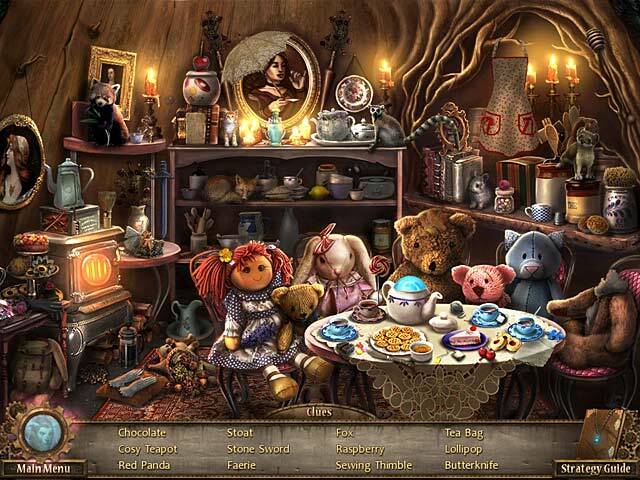 You can download Mystery Legends: Beauty and the Beast for free and try it for 60 minutes to decide whether you like it or not. 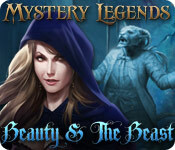 If you like it, you can purchase Mystery Legends: Beauty and the Beast instantly and securely online. 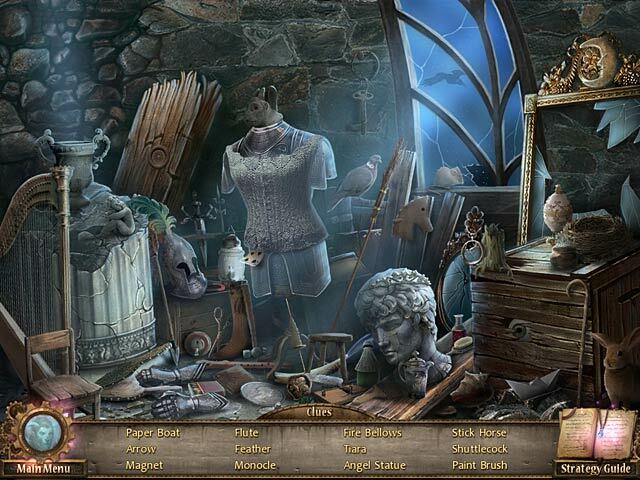 Join Samantha Swift in this hidden object adventure as she races across the globe to find the missing pieces of an Atlantean treasure. Dire consequences for humanity are at stake from a calculating new villain who crosses her path at every turn.